Kerkow is known to speak English and French. She may have ties to Oregon, France, Switzerland, Algeria, Jordan, and Cuba. 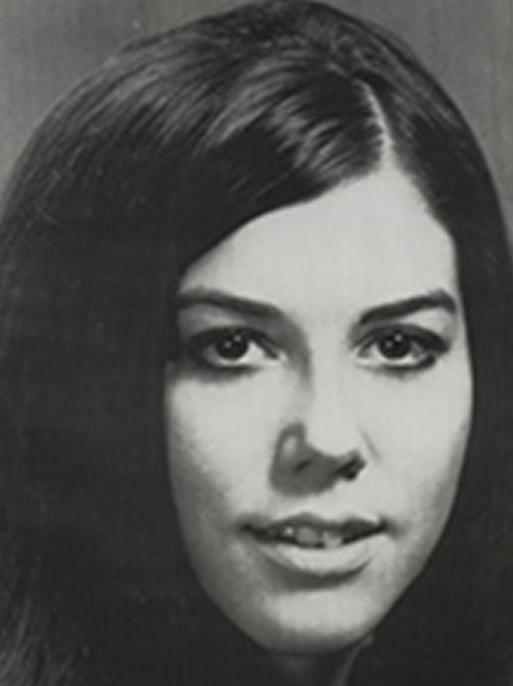 Catherine Marie Kerkow is wanted for her alleged involvement in the hijacking of Western Airlines Flight 701 which was to fly from Los Angeles, California, to Seattle, Washington, on June 3, 1972. A member of the Black Panthers, Kerkow and an accomplice claimed they had a bomb in an attache case and demanded $500,000. After allowing the 97 passengers to get off the plane in San Francisco, California, Kerkow and her accomplice flew to Algeria where they were granted political asylum. On January 25, 1975, the two hijackers, using fake passports, were arrested on illegal entry charges in France. 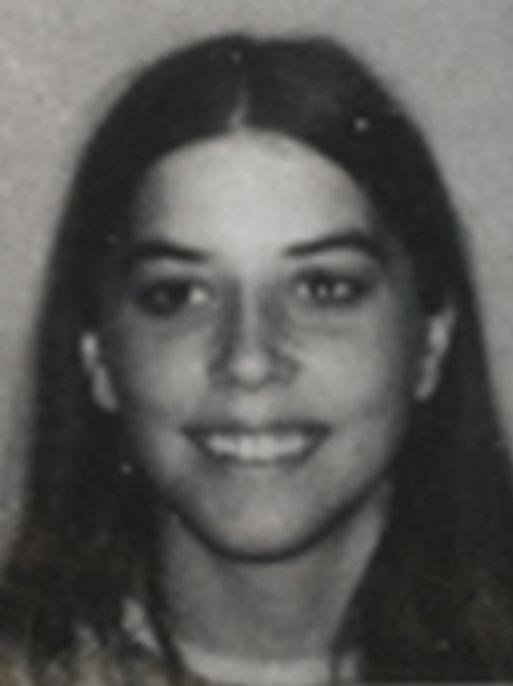 Kerkow's accomplice was eventually extradited to the United States, but Kerkow's whereabouts remain unknown. 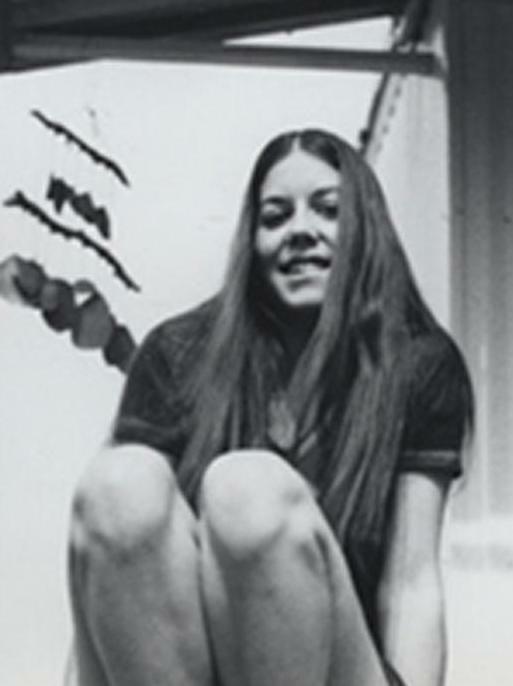 A federal arrest warrant was issued for Kerkow in the United States District Court, Eastern District of New York, on June 5, 1972, after she was charged with air piracy.